Keeping the UK fed with hearty roast dinner-inspired dishes since 2004 is our family-run business, The York Roast Co. 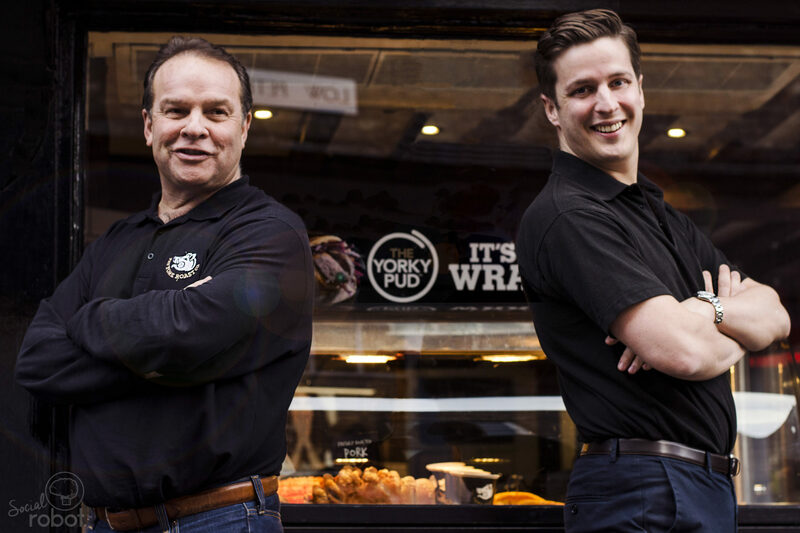 Founded by father and son duo Wayne and Stephen Chadwick, we’re famed for the worldwide viral sensation, the YorkyPud™ Wrap, amongst a heap of other delicious mouthfuls including fresh, slowly- roasted meat sandwiches and those all-important classic roast trimmings. 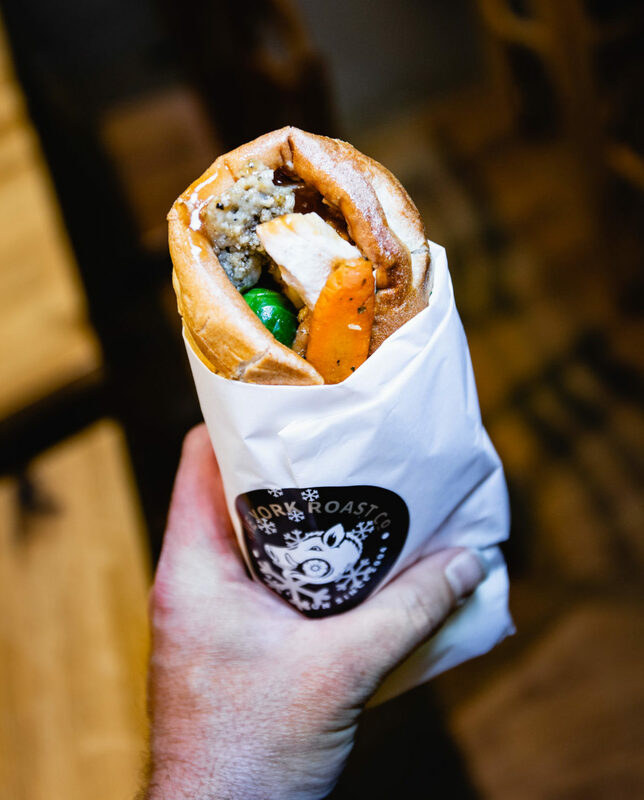 Tearing up the rulebook and turning the humble Sunday classic into 2017’s hottest food trend, our YorkyPud™ Wrap went viral, catapulting the roast dinner hybrid into the internet’s favourite new dish. But we’re so much more than an internet craze! Our menu is jam-packed with slowly-roasted meat sandwiches, crispy roast potatoes, moreish sides of crackling and stuffing… and gallons of gravy!